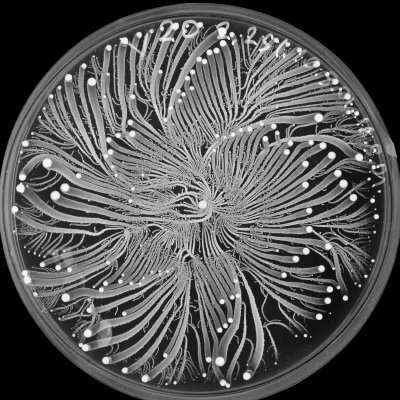 Petri dish Florish. Beautiful Tiny Gardens! To see more go to Pruned.